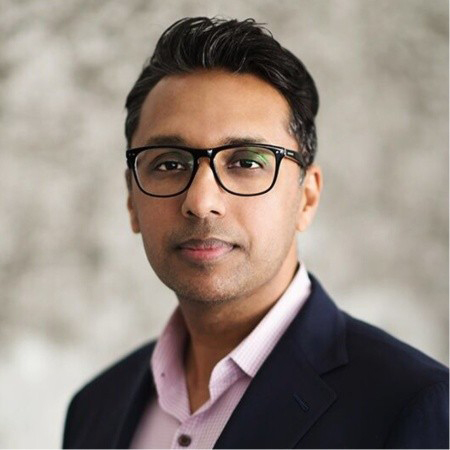 VRARA member and orthopedic surgeon, Dr. Danny Goel, shares some exciting news for Precision OS. 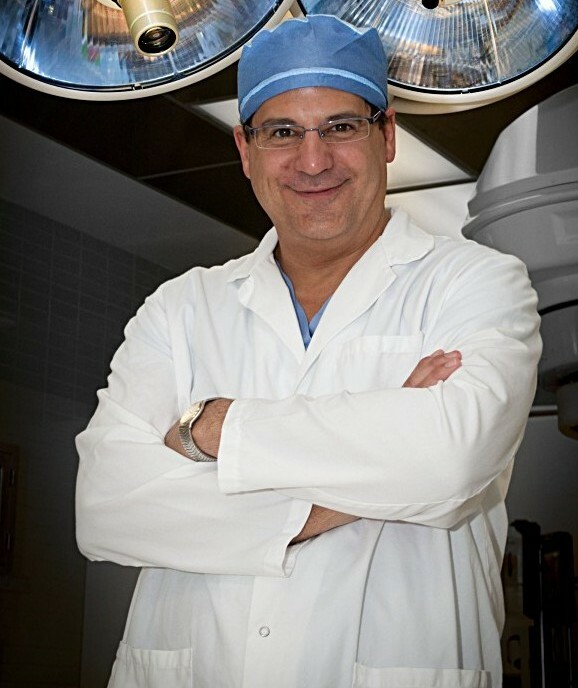 The Precision OS team are also collaborating with John Costouros, MD FACS, an orthopedic surgeon and Assistant Professor at Stanford University, to trial virtual reality in training soon-to-be graduating surgeons. 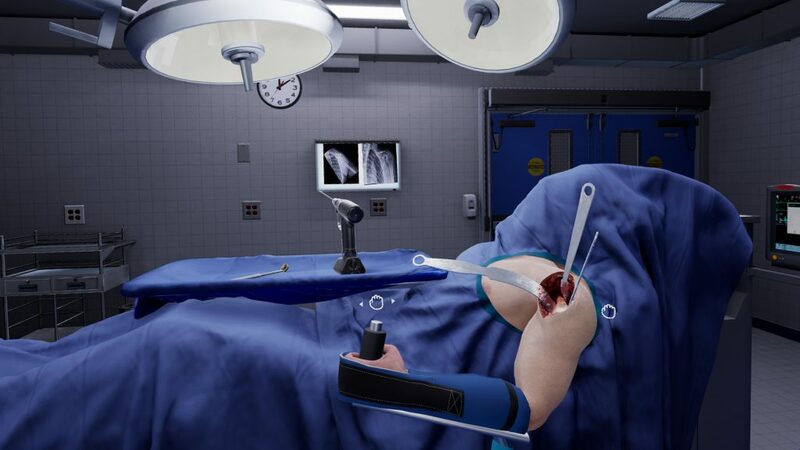 Virtual reality has the potential to positively impact and advance the way surgery residents are trained by offering more frequent and in-depth operating room experience. We are looking forward to exploring this technology and introducing the Precision OS platform to our residents and fellows. 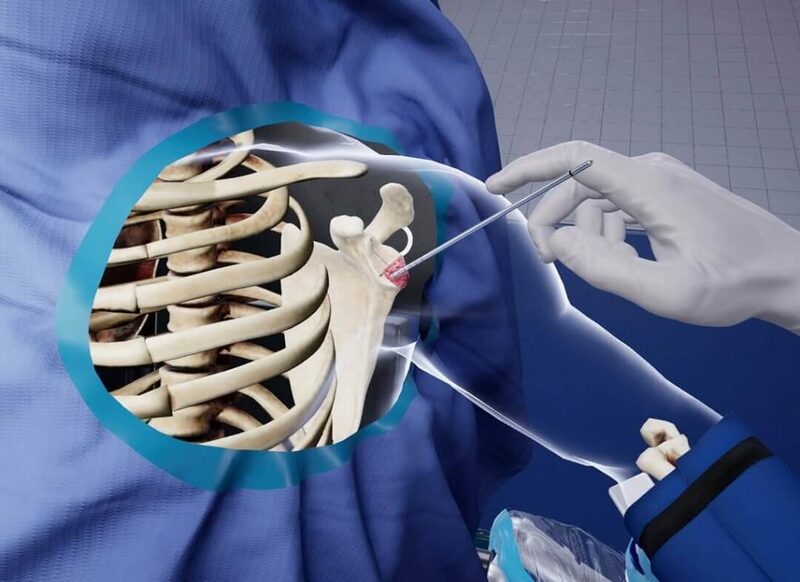 Precision OS modules give the user full control, demanding focus and creating a more active and effective surgical learning experience. Unique to the Precision OS system is the breadth and depth of their training modules. 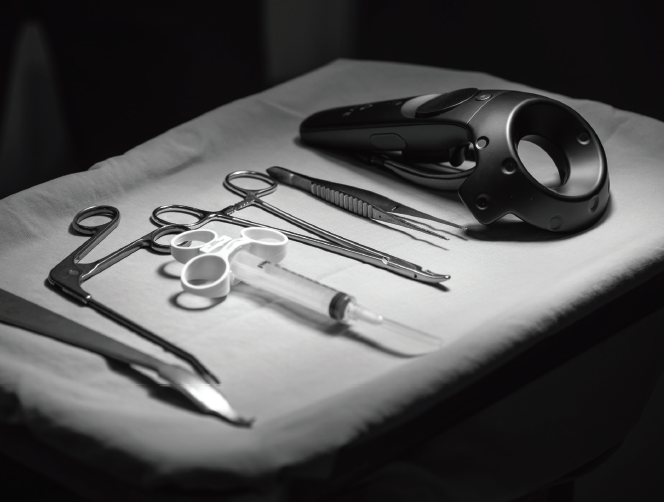 Residents can practice a procedure under a variety of changing conditions, to ensure they are prepared with the skills needed to navigate potential complications in real surgery. Conditions such as arthritis and age can change the standard of procedure for surgeries involving implants. 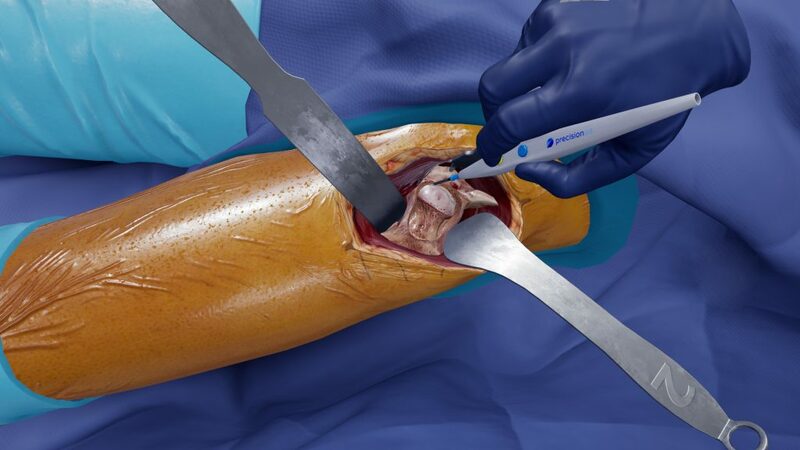 While it is not a guarantee that a resident will be exposed to such surgical experiences in a traditional training program, with virtual reality it is. The next generation of surgeons will have to learn advanced skills and decision-making with limited time for their training. Virtual reality offers an impactful way to create value by improving surgical skill and reducing errors. Precision OS will deliver value to all stakeholders in healthcare: educators, industry, hospitals, insurers, and patients. The timing of such a technology could not be more perfect! By way of a headset and handheld sensors, residents can step into the operating theatre any time from anywhere. 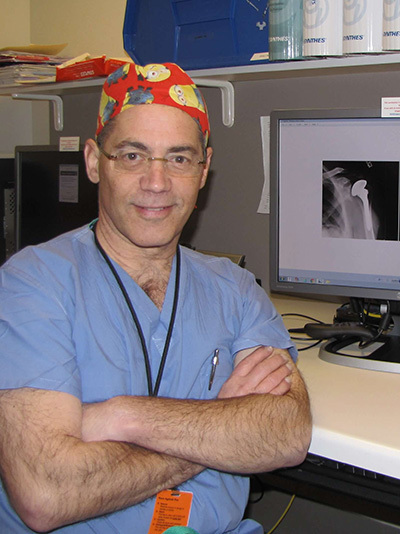 During and following a procedure, residents are provided with immediate feedback and detailed performance metrics. This is only the beginning of what may be a complete disruption of how we learn and train surgeons. To be at the cutting edge of introducing this technology, with a focus on demonstrating its value, is a social responsibility for us at Precision OS. Virtual reality is an exciting and innovative area of technology that can influence surgeons and their patients around the world. For more information, visit www.precisionostech.com. Content for this article was sourced from the official press release.